The vast majority of lost productivity occurs when there is a gap in the perspectives between those leading the company and those responsible for getting things done. 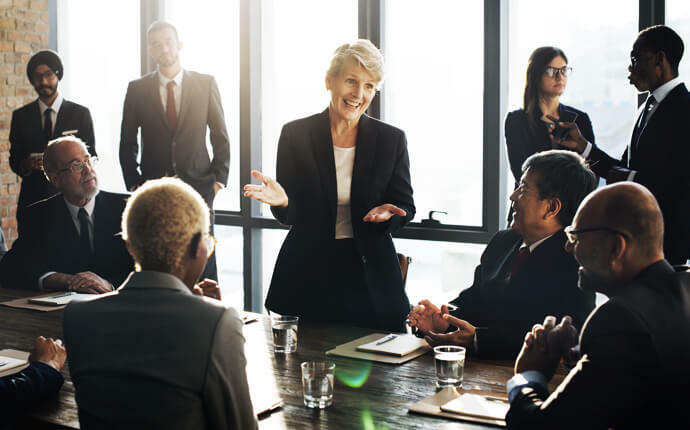 A healthy organizational climate creates an opportunity for employees to not only get the job done but exceed expectations and achieve their full potential, while supporting the organization’s growth through new levels of leadership and execution. Understanding the “current reality” of your company’s climate is an important first step in fostering higher levels of engagement, raising accountability and strengthening profit margins. The Soundboard Team will interview a key cross-section of staff via 1×1 interviews as well as survey the entirety of the organization virtually. The thematic data of these interviews will be reported back through six different lenses in order to provide solutions to inefficiencies that impeded productivity. A culture assessment is a critical part of the Soundboard Process. However, we can assess a culture in a “health check-up” format to provide a current reality prior to planning strategic objectives.